As technology increasingly mediates our experiences in the world and more things vie for our attention, can we design for a more human and casual technological experience? 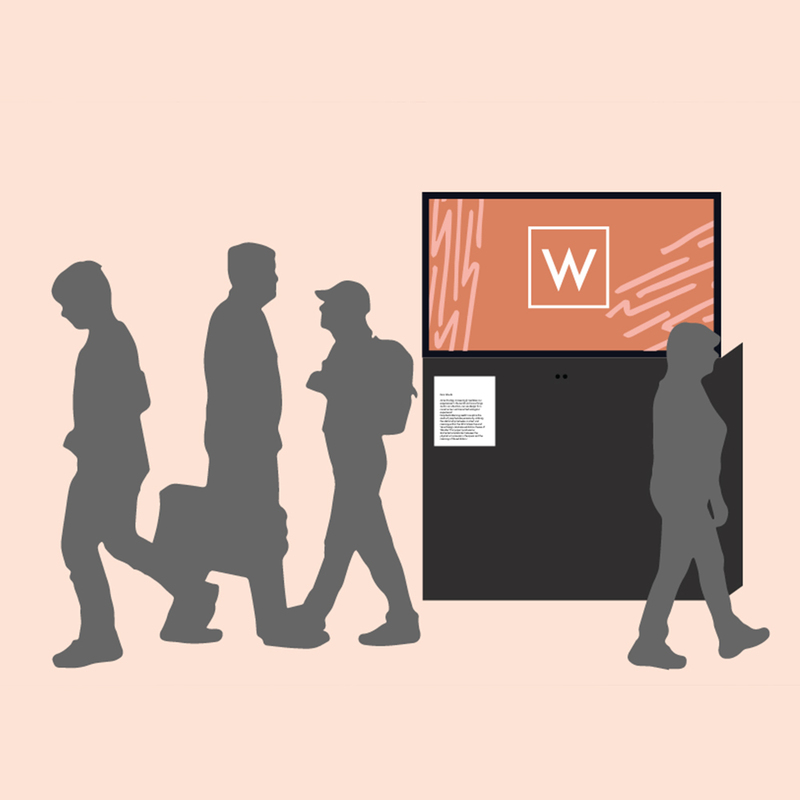 Peripheral Meaning seeks to explore the realm of peripheral experience by utilising the relationship between context and meaning within the 2018 Interactive and Visual Design Graduate exhibition theme of ‘Wander’. This project produces an abstracted visualisation between the physical occurrences in the space and the meaning of the exhibition.